FLA’s “15 for 12” Membership Program! 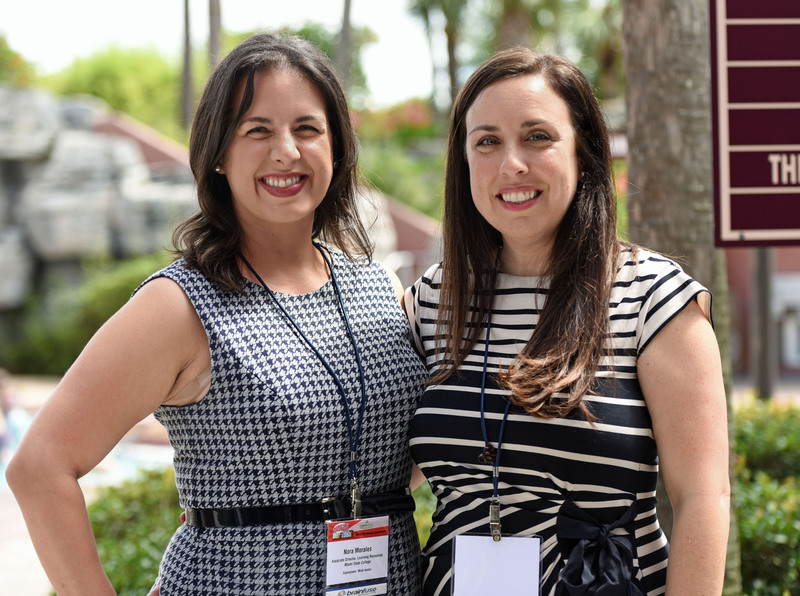 As a Library professional in Florida, you likely know about the Florida Library Association. You might have friends and colleagues who are members…maybe you were an FLA member years ago! Whichever best describes your affiliation with FLA, we invite you to join us. We’re excited to share that FLA offers some great benefits to members, with even more programs and services available than ever before. And, now is the perfect time to join FLA.
New members who join this month will receive 15 months of membership for the price of 12! Get Access to FLA live Webinars this fall - FREE to members! Get Access to Webinar/Training Library - FREE to members! Opportunity to vote in FLA elections; you help choose FLA's leaders this Fall! Immediate access to Florida Libraries journal-Fall issue sent to members this November! 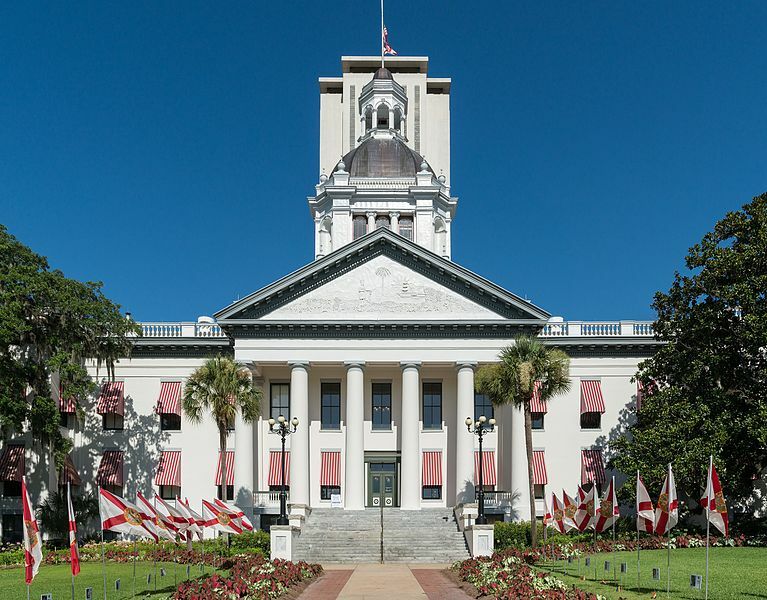 Participate in 2019 Library Legislative Day in Tallahassee – Free to attend! Volunteer for FLA Committee(s); 15 to choose from! 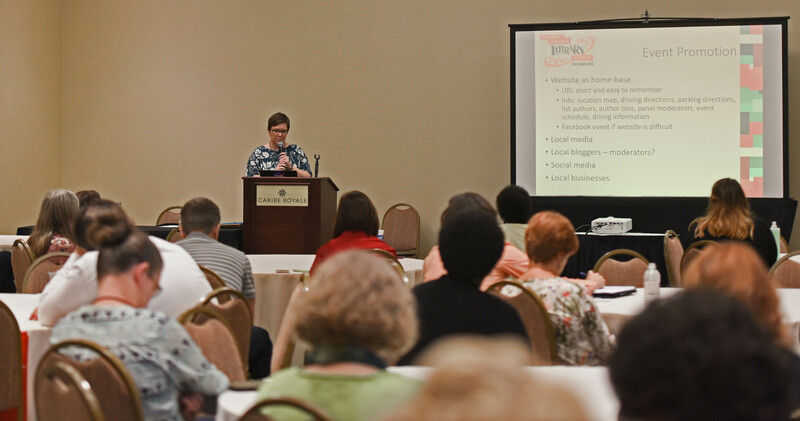 Membership in FLA is valuable to you as a Library professional in Florida. Please take the next step and join FLA today. In doing so, you’ll be lending your voice and your strength to the FLA network. Florida Department of Agriculture & Consumer Affairs Registration # CH22102. A COPY OF THE OFFICIAL REGISTRATION & FINANCIAL INFORMATION MAY BE OBTAINED FROM THE DIVISION OF CONSUMER SERVICES BY CALLING 800-435-7352 TOLL-FREE WITHIN THE STATE. REGISTRATION DOES NOT IMPLY ENDORSEMENT, APPROVAL OR RECOMMENDATION BY THE STATE.